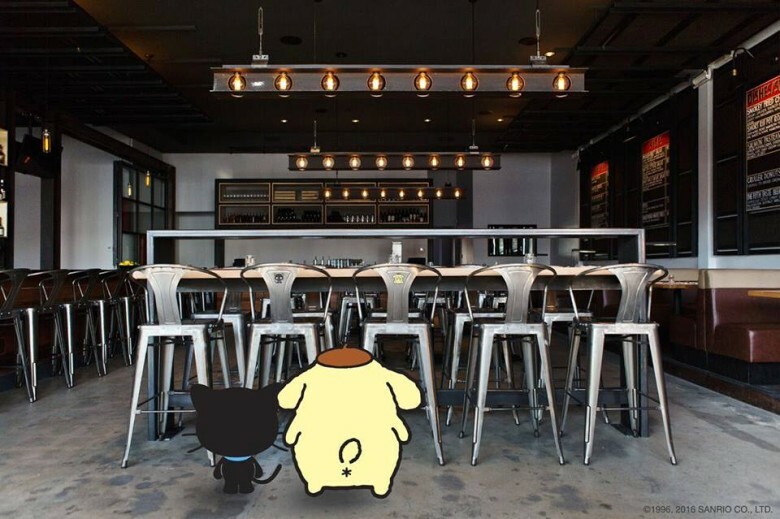 Sanrio fans in Los Angeles now have a fun restaurant stop to look forward to, as the Plan Check Kitchen and Bar has collaborated with Sanrio in order to bring popular characters Pompompurin and Chococat to their menu! Following their past collaboration with Sanrio’s Gudetama character, the restaurant held a launch party for these delicious new treats on June 10th, and features all their new designs in one large multi-course Sanrio meal. Starting off with a small dish of mac and cheese as an appetizer, the main dish arrives in the form of a Pompompurin-themed hamburger and vanilla cream soda combo, sporting the dog’s adorable visage on both. Once that’s done, dessert is served with the large Chococat cookie and ice cream! 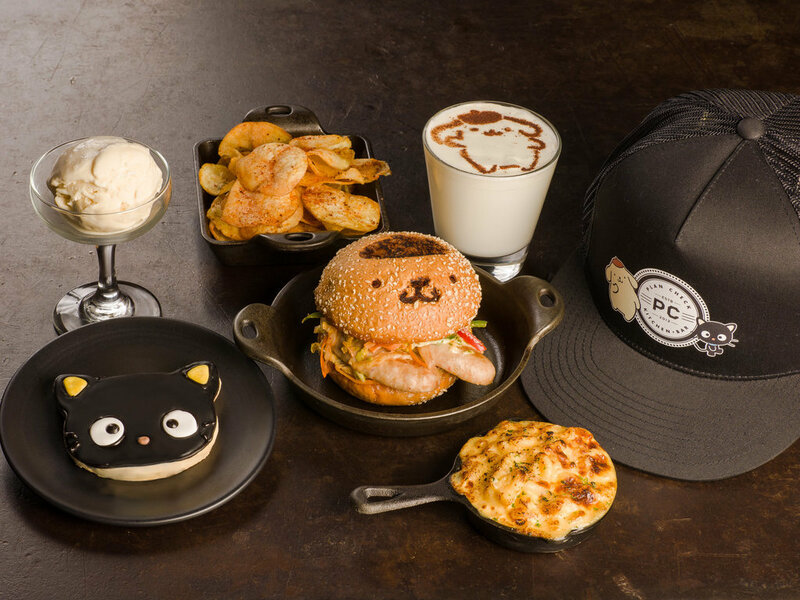 On top of this wide offering of Sanrio treats, customers who order the meal will receive a complementary hat featuring Pompompurin and Chococat, with a design exclusively available at the Plan Check Kitchen and Bar! The restaurant has even gone so far as to decorate their windows with adorable Sanrio decals to celebrate! The promotion will only be available for one month, and a portion of all proceeds will be donated to L.A. Love & Leashes, a non-profit animal adoption movement. So if you’re in the LA area, make sure to check out these awesome new foodstuffs for a good cause!